While not everything the Internet brings us is great, it is an amazing resource for new ideas and innovations. 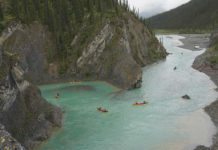 Although chatting to other paddlers and campers is a tried-and-true way to learn about new backcountry methods, there is also a great deal of information online you can utilize. We scoured Pinterest for the coolest and most creative camping hacks. These easy fixes and tweaks can make your time in the backcountry more delicious, easy and fun. 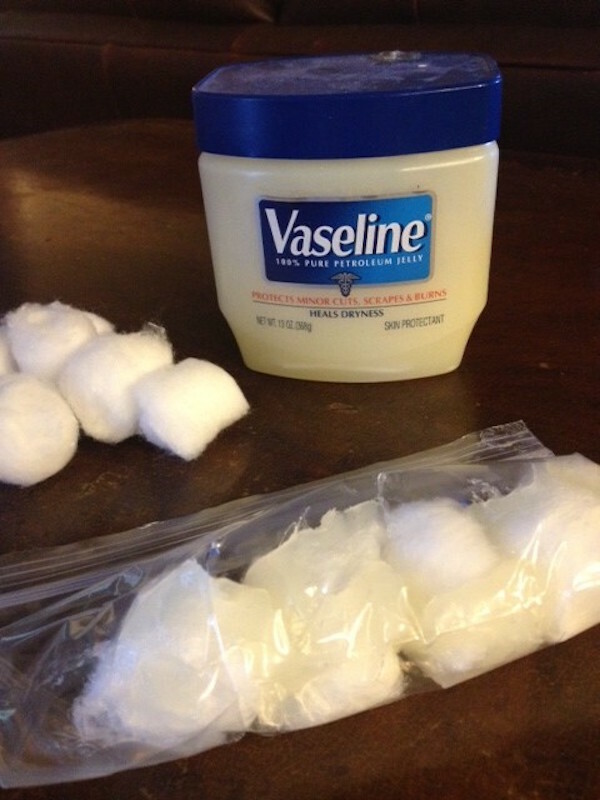 Cotton balls soaked in Vaseline are a great, lightweight and inexpensive firestarter. You can prepare a large batch beforehand and store them in small ziplock bags or a tin, and take a few with you when you go into the backcountry. 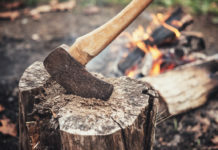 Light a few and make sure you have a lot of kindling and small, dry pieces of wood on hand to get a strong blaze going. Eggs and bacon enjoyed in a wilderness paradise can’t be beat. 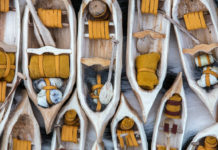 Carrying a carton of eggs on a two-kilometer portage however, is a recipe for a serious mess. 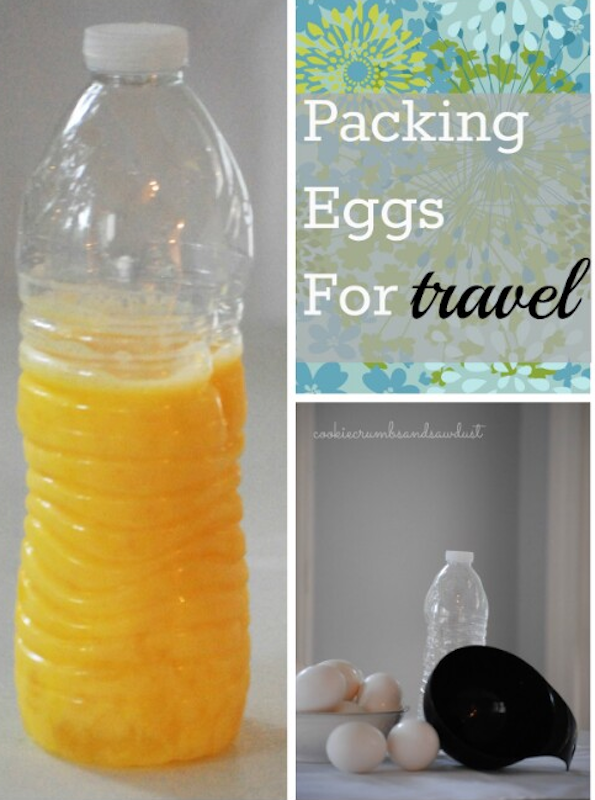 Crack your eggs into a water bottle and you can have them travel safely and securely with you on your adventure. Make sure to eat them within the first day or two. You can make campfire hot dogs a bit fancier and more decadent with this awesome and easy camping hack. 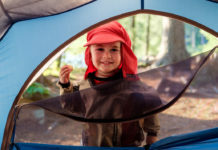 Bring crescent roll dough, hot dogs and aluminum foil in your camping kit. 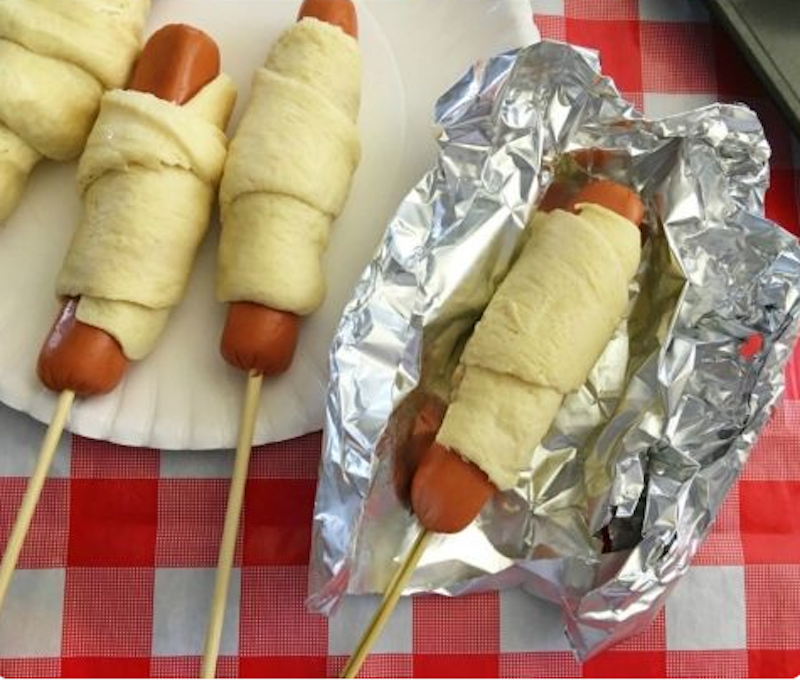 Wrap the hot dogs in the dough, wrap loosely in foil and roast over the fire. Enjoy! Glueing sandpaper inside your waterproof match case means you will always have a means of striking a match, regardless of the weather. 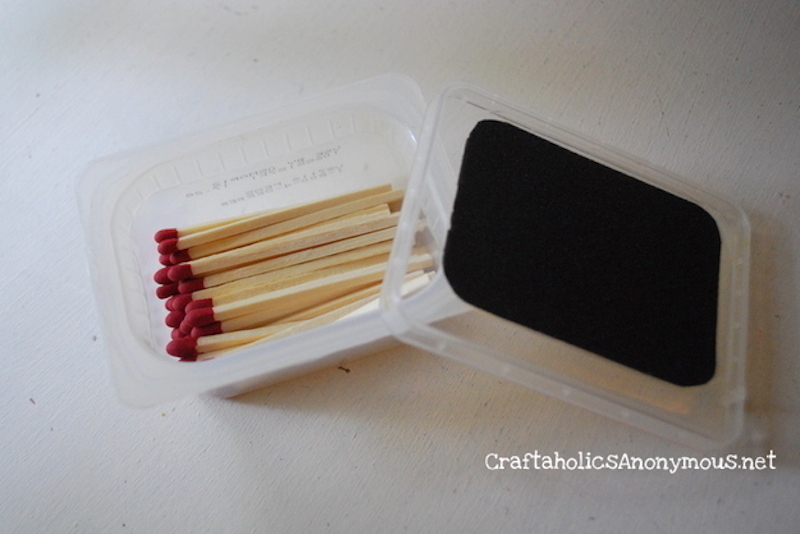 We think it’s a great idea to have one match case with sandpaper glued into it stashed for emergencies with the tips of the matches dipped in wax to ensure they won’t get wet. You can keep another set close at hand. 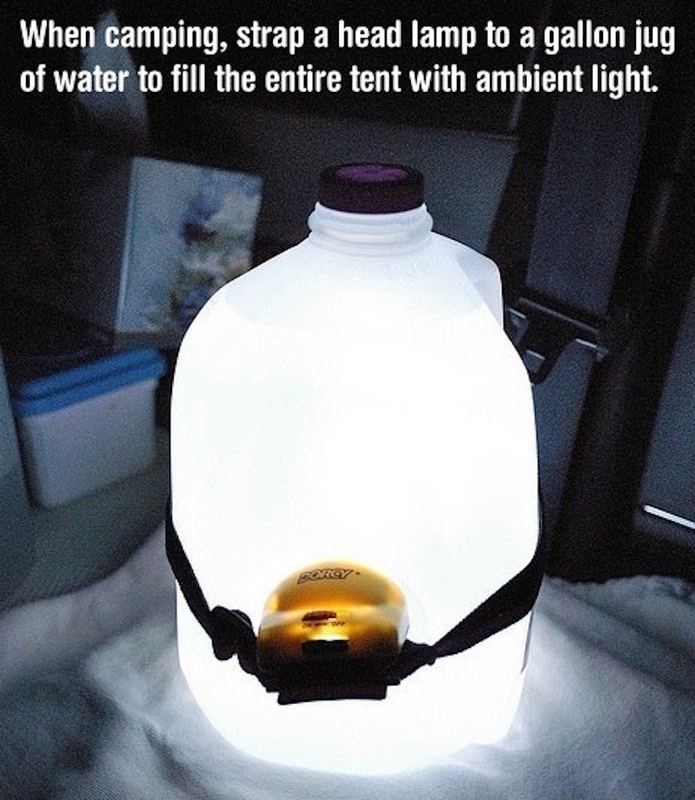 If you are reading at night in the tent or playing cards with your camping buddies, this is a great way to create a nice soft glow. Wrap your headlamp around a water bottle of any size so that your headlamp points inwards and illuminates the water. You can hang smaller water bottles from the roof of your rent to give the light lots of reach. The spice kit is a key part of a wilderness trip. Burnt mac and cheese can be remedied with a healthy dose of garlic powder, while bland rice and beans becomes more palatable with salt, pepper and cayenne. 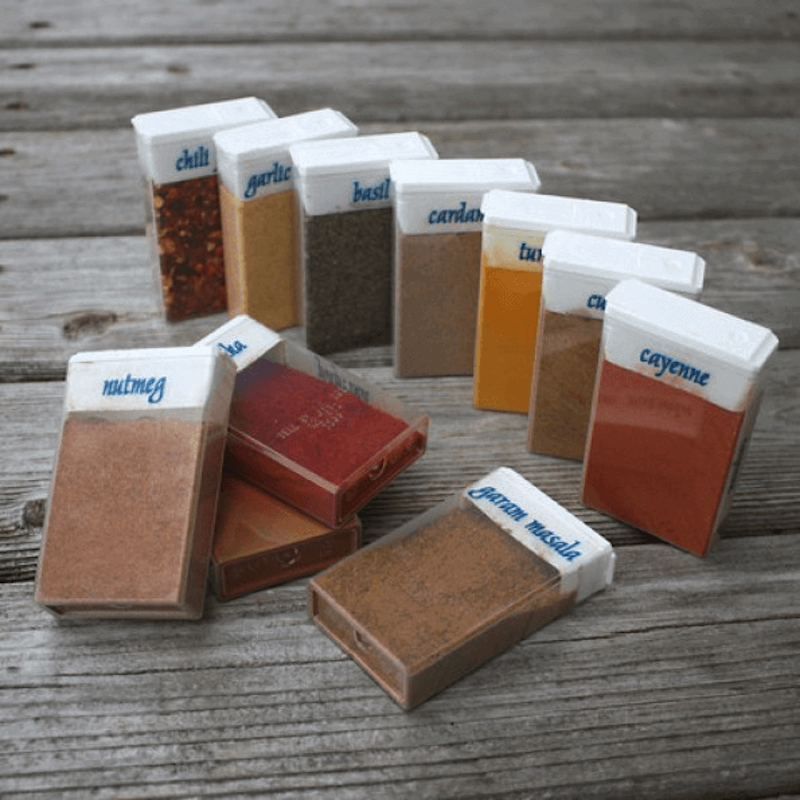 Make accessing spices easy and clean by using a collection of Tic Tac boxes. They snap closed easily and are the perfect size. Duct tape is a key item to have in the backcountry. 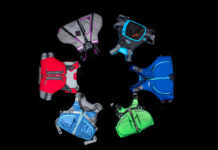 It can used for everything from patching holes in your down coat to holding your tent together. 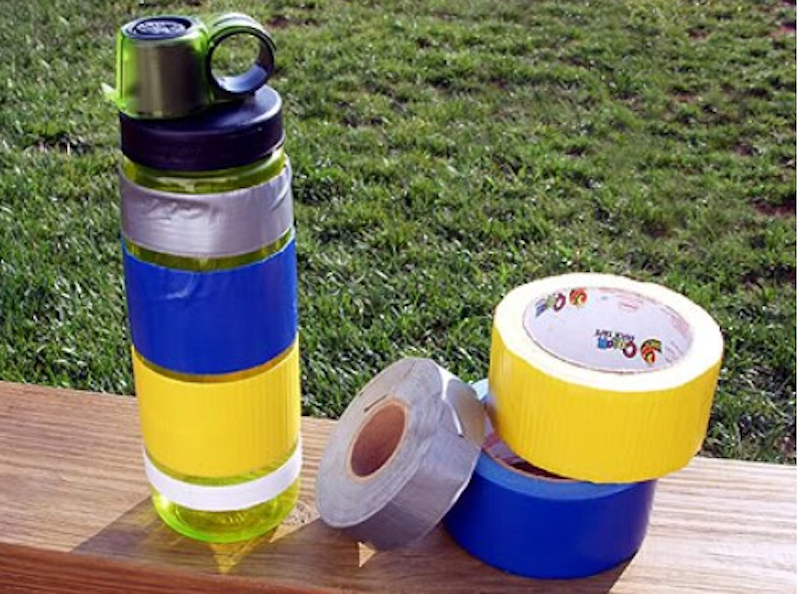 Wrapping it multiple times around your water bottle gives you plenty to work with without bringing the entire roll.